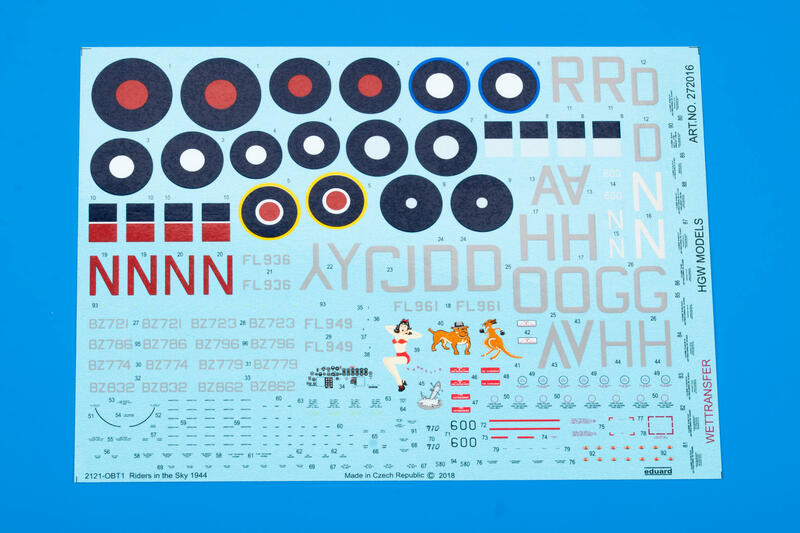 Decals for Liberator GR Mk. III with Wet Transfer technology (HGW). 13 markings, identical to those in the 2121 kit.